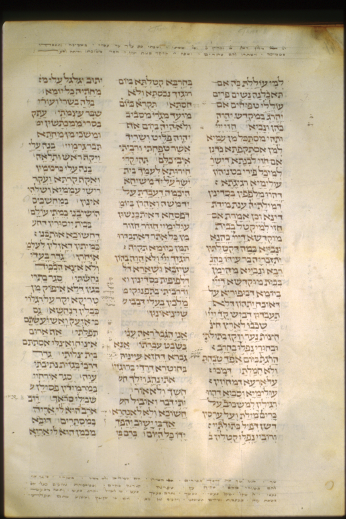 Codex Solger MS 1-7.2° (Solger) of Nürnberg represents the Western Text tradition of TgLam. 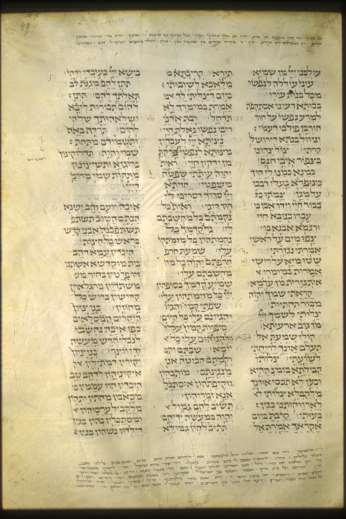 Solger is three years older than Urb. 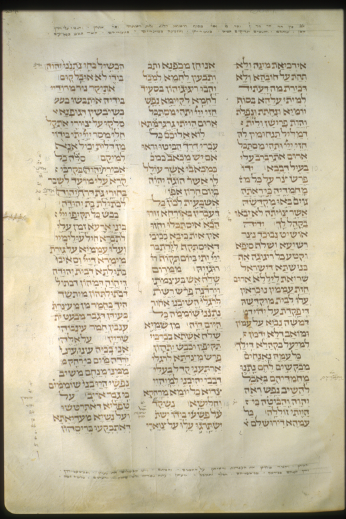 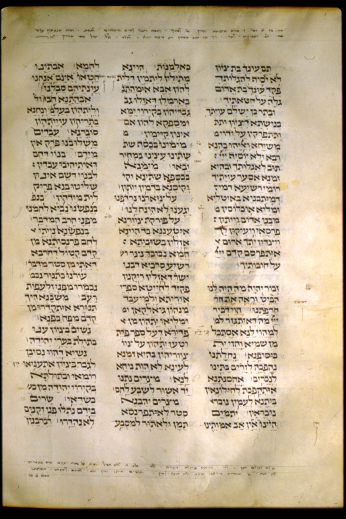 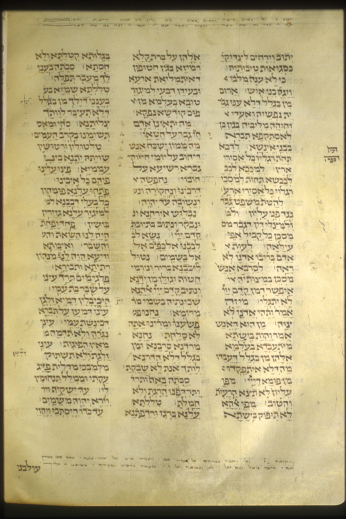 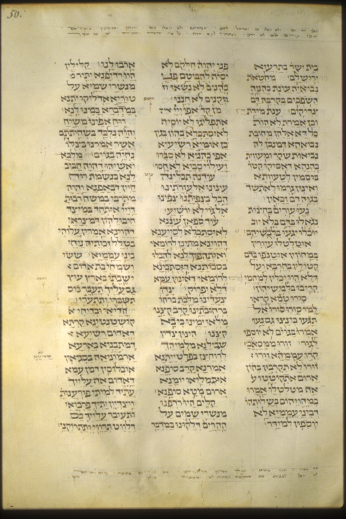 1, dated to 1291, and is likely to be the basis for the Rabbinic Bible, prepared by Felix Pratensis and printed in 1517 by Daniel Bomberg and reprinted without Tiberian pointing (and other minor alterations) by Lagarde in 1872. 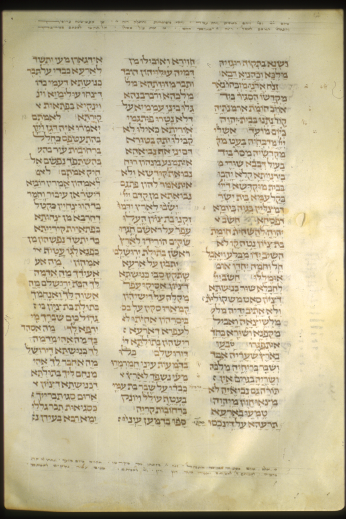 Dr. Christine Sauer, librarian of the manuscript department of the Stadtbibliothek of Nürnberg, has informed me that unfortunately “in Solg. 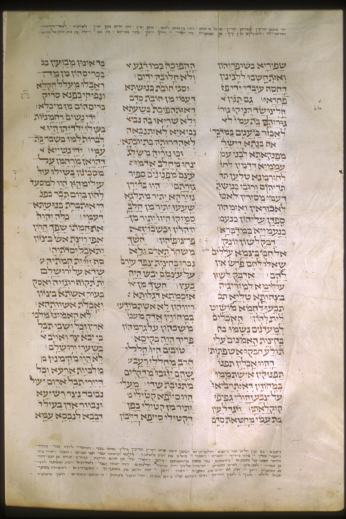 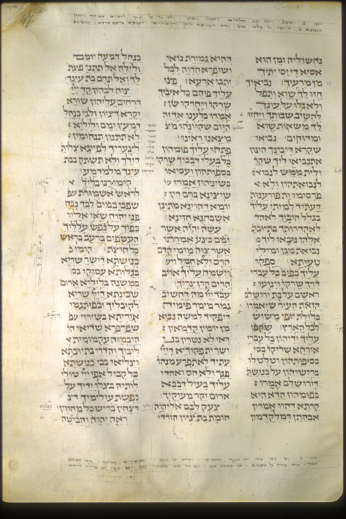 Ms. 7.2° a double-leaf with TgLam 1-9a has been lost.” The MS contains the Hebrew text of Lamentations followed verse by verse with the Targum. 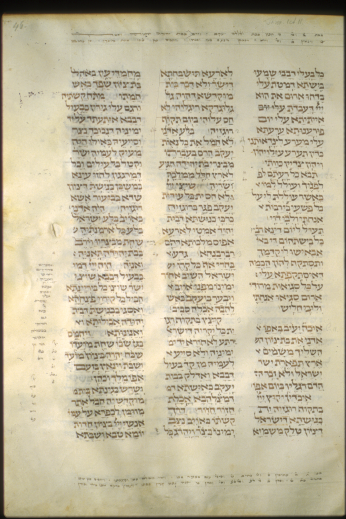 The images below thus start with TgLam 1:9b. 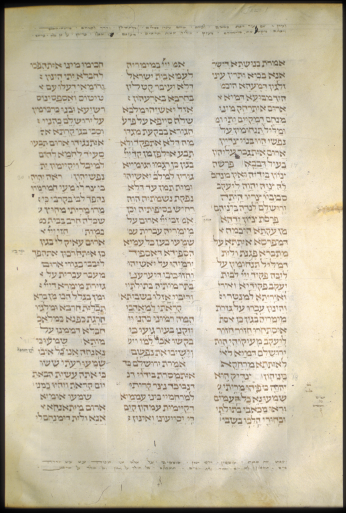 The names of the images indicate the passages included in the image, e.g,. 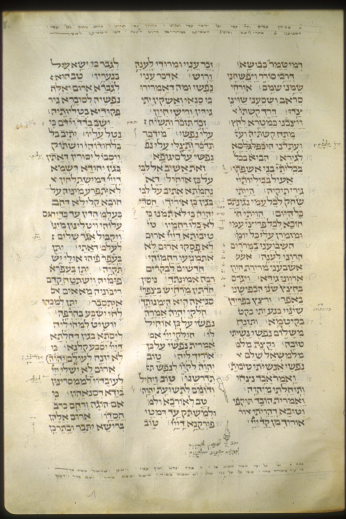 “tglam19b-16a” contains TgLam Chapter 1 verse 9b through Chapter 1 verse 16a.